Srinagar: Two days after a Kashmiri woman and her son accused a doctor at Chandigarh’s Postgraduate Institute of Medical Education and Research (PGIMER) of misbehaving with them by calling them “stone-pelters”, the head of PGIMER’s neurosurgery department has offered help to the patient, the Hindustan Times reported on Tuesday. PGIMER director Dr Jagat Ram conducted an internal inquiry into the incident on Monday and found that the doctor accused was on leave on that day, the report said. “Dr SK Gupta, the head of the neurosurgery department, has informed that Dr MK Tiwari was on leave on that day. Dr Gupta questioned other consultants and resident doctors of the department but everyone denied making any such remark,” Dr Jagat was quoted as saying. “The head of the department has offered help to the patient and has assured that he will look after the diagnostics, if needed”. Javaid Malik, a resident of Srinagar, said that on Thursday, he took his mother Nasreena Malik, 55, for treatment to PGIMER neurosurgery department but they left the hospital after the doctor’s misbehaviour and misinformation about the cost of treatment. 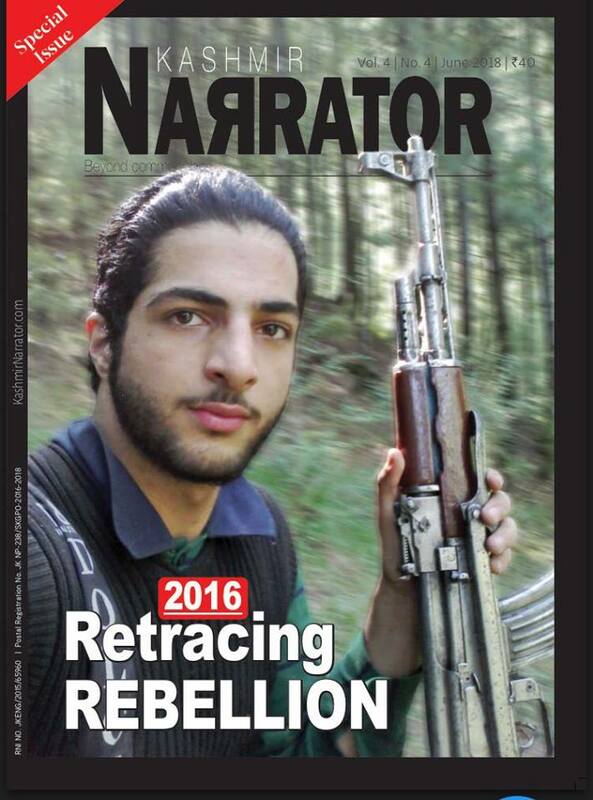 The story, first published in a Srinagar-based Rising Kashmir, evoked a strong reaction on social media, though a ban is in place on such sites in the Valley, prompting PGIMER to conduct an internal inquiry into the matter.